SKU: 918. 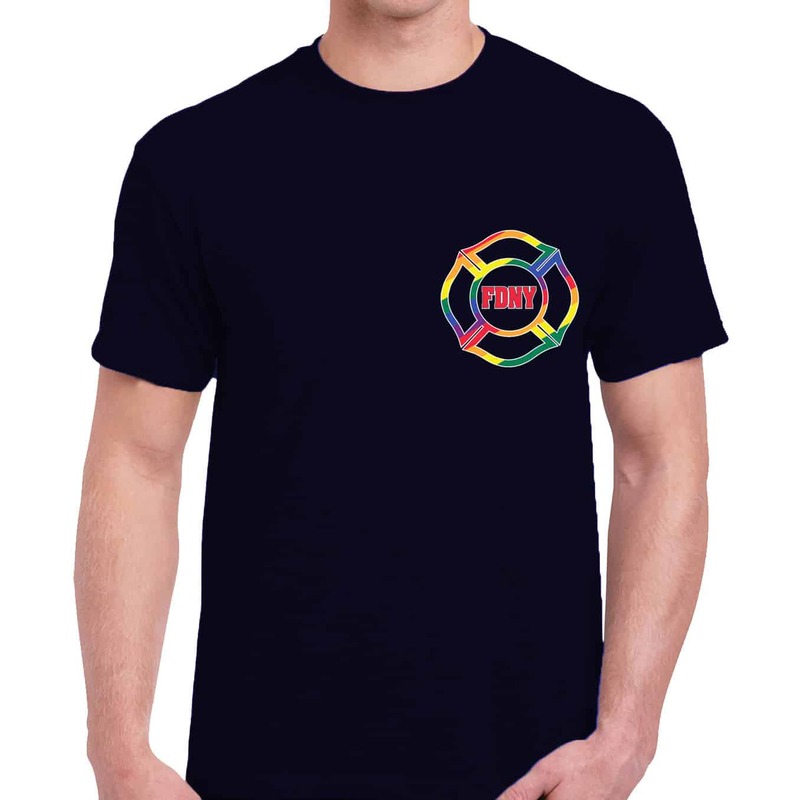 Categories: New Arrivals, Tees & Polos. 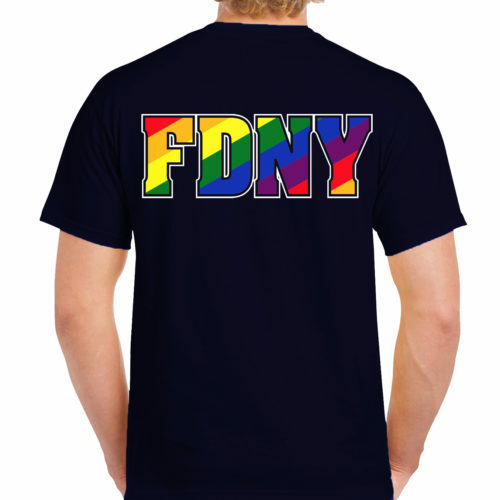 Tags: celebrate pride, ems, emt, FDNY, firefighter, first responder, lgbtq, new item, Paramedic, pride, world pride 2019. 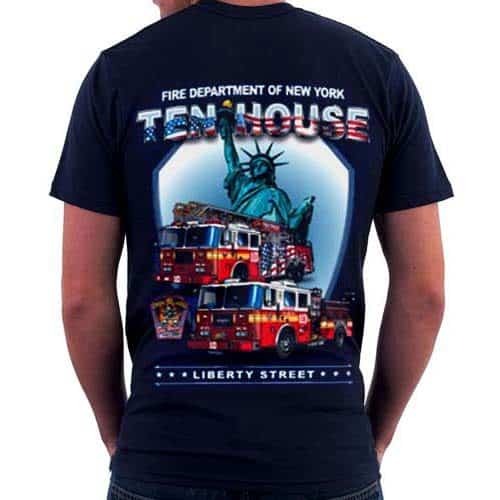 Free ground shipping on this pre-ordered item. Use code PRIDE-FS at checkout. Cannot be combined with other offers or discount codes. Subject to end without notice.